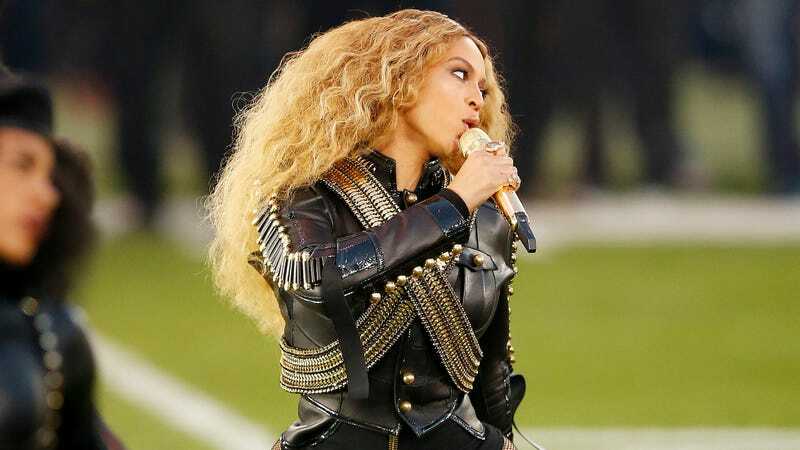 A silly news anchor who criticized Beyoncé’s Black Panther-inspired Super Bowl half-time show earlier this year now claims Beyoncé’s team reached out to request video rights for use in the upcoming Formation tour. Tomi Lahren says she received a letter about obtaining rights to her video (see below) where she describes Beyoncé’s performance of “Formation” as “a way to politicize and advance the notion that black lives matter more” and a ploy from Beyoncé to “perpetuate the great battle of the races.” Yep. Beyonce’s camp sent a letter to Tomi and TheBlaze, the network that produces Tomi’s segment, asking for the rights to use the first 30 seconds of her rant. The letter was sent late last month, stating they’d probably only use Tomi’s audio but video was a possibility as well. Tomi’s answer was short and sweet — no. Dear Tomi, it’s not too late to rethink this and maybe make the world a better place as you intend by having this clip displayed in worldwide venues. We’ve contacted Beyoncé’s team for comment.